The festivals, cultural activities and personal events in India have no match in the world when it comes to celebrations, emotions and traditions. To put it more, weddings in India are performed as the festival where the enjoyment and customs rule the most. Marriage is the union of two individuals where they vow to each other to walk together in each and every step of their married life. But tying the nuptial knot to each other, the beautiful bride and the charming groom have to go through various rituals and customs, as in the Hindu wedding ceremony. A traditional Hindu marriage boasts of many religious customs based on Vedic Sanskriti or culture. The bride and the groom along with their families perform so many customs from sagaai to vidaai. The pre-wedding rituals start from the engagement ceremony that followed by mehendi, sangeet and tilak ceremonies. By these customs, the families of the bride and the groom understand each other and mark the new bond between them. After performing pre-wedding rituals, the couple gears up for the wedding day customs, which are comprised of jaimala, sindoor ceremony, paanigrahana and mounting the stone. 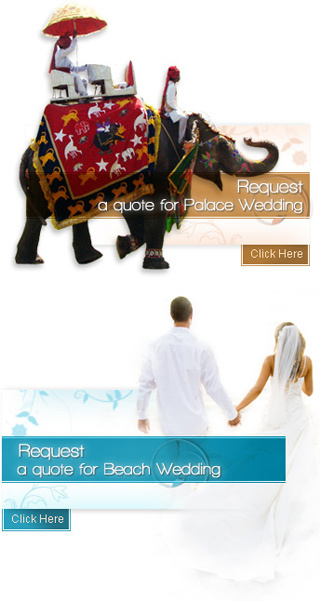 When it comes to the Indian weddings, particularly the Hindu wedding, the rituals and their celebrations never end. Therefore, the couple also performs several customs after the wedding day such as aashirwad, bidaai and reception party. To expand your knowledge about the Hindu wedding tradition, we are providing you the features of its pre-wedding, wedding day and post-wedding customs.